This guest post comes to us via Becky Holton. There are many ways to promote your music. But there are only a few proven and reliable methods. That’s what you’ll learn about in this post. There’s no perfect way to promote your music. Launching it is one thing, but getting it out there is much more complicated. 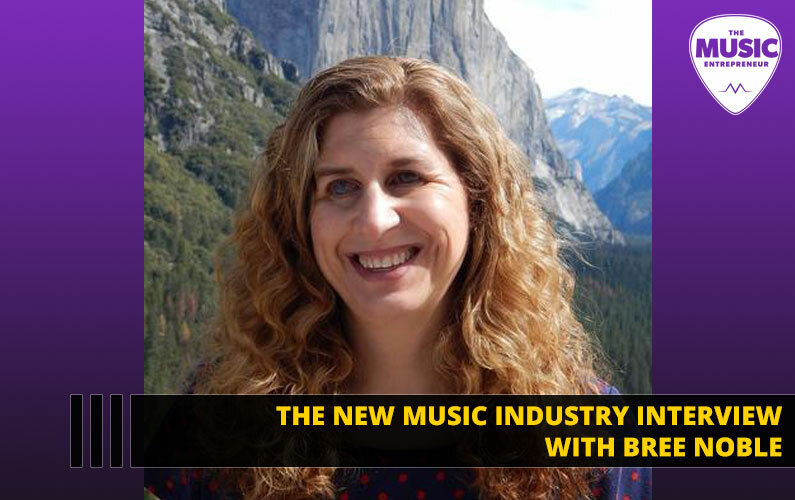 Every musician strives for the same goal – a huge fan base and popular music. And as much as this depends on the quality of your music, it also depends on how well you promote it. In some cases, the latter matters more. It is a harsh truth, but if no one knows about your music, they won’t listen to it. “People with less music skills and songs that don’t come close to your quality of music can achieve great things while yours remains unnoticed. It might be unfair, but it happens all around us. That’s all up to you, which means that you can definitely prevent it from happening” says Cole Hugh, music expert at essays on time. 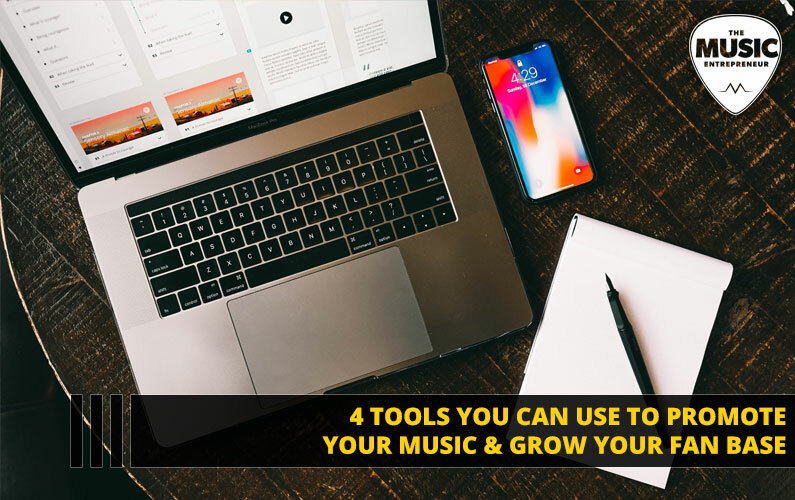 In this post, we’ll be sharing four excellent tools that will help you in your future music marketing endeavors. Enjoy. Your social media profiles aren’t what you would call a website, exactly. Many artists balk at the idea of developing a website let alone maintaining one. So, even if you do have one, you may not be paying much attention to it. But this would be a mistake. 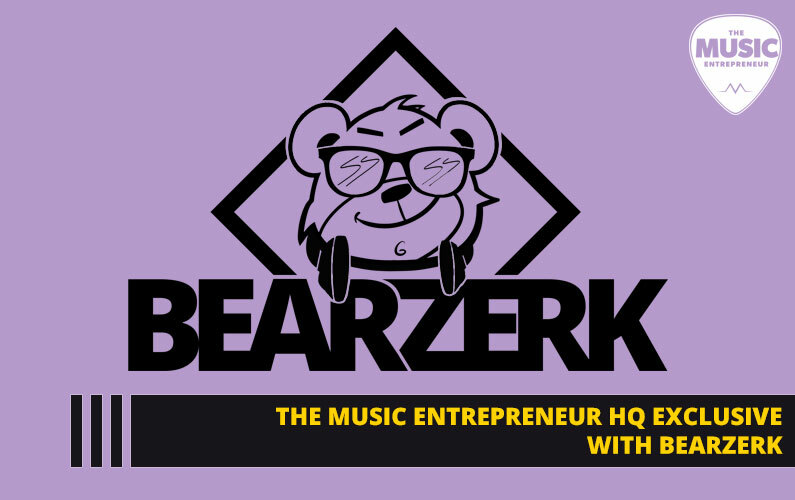 Fans that enjoy listening to your music and interacting with your content will need a hub on the web where they can get all their needs met. So, you should keep your website updated with the latest shows and releases, news updates, videos and more. Give your fans a place to celebrate you. Don’t ever underestimate the power of email marketing. The stats prove that it’s a more powerful medium for promotion than social media. So, if you haven’t been building your email list, start now. If you haven’t sent an email in a while, start sending on a weekly basis. If you don’t trust us, trust statistics. 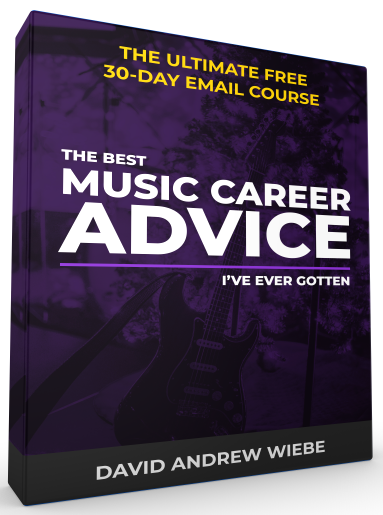 Email marketing for musicians has proven to be forty times more effective than social media, more specifically Twitter and Facebook, combined. 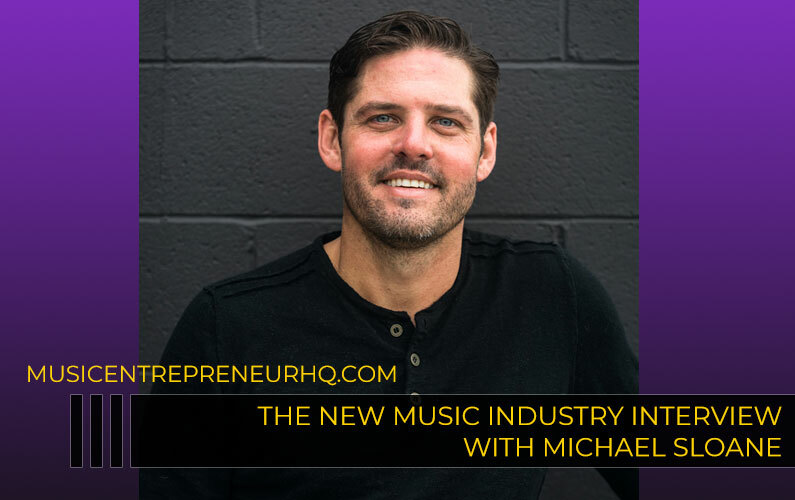 Right now, musicians from all around the world use it to sell their music, connect with their audience, sell tickets and merch and more. 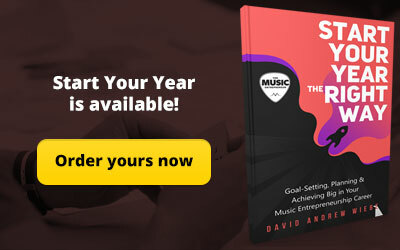 Use your list to target people who enjoy listening to your music. Sending out regular emails can help you create superfans. Every artist out there uses social media. 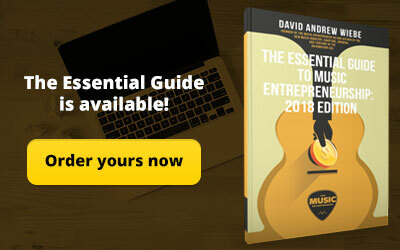 Most artists use it so often, they forget about their website, email list and other methods of promotion altogether. But as commonly used as this channel is, it can yield amazing results. 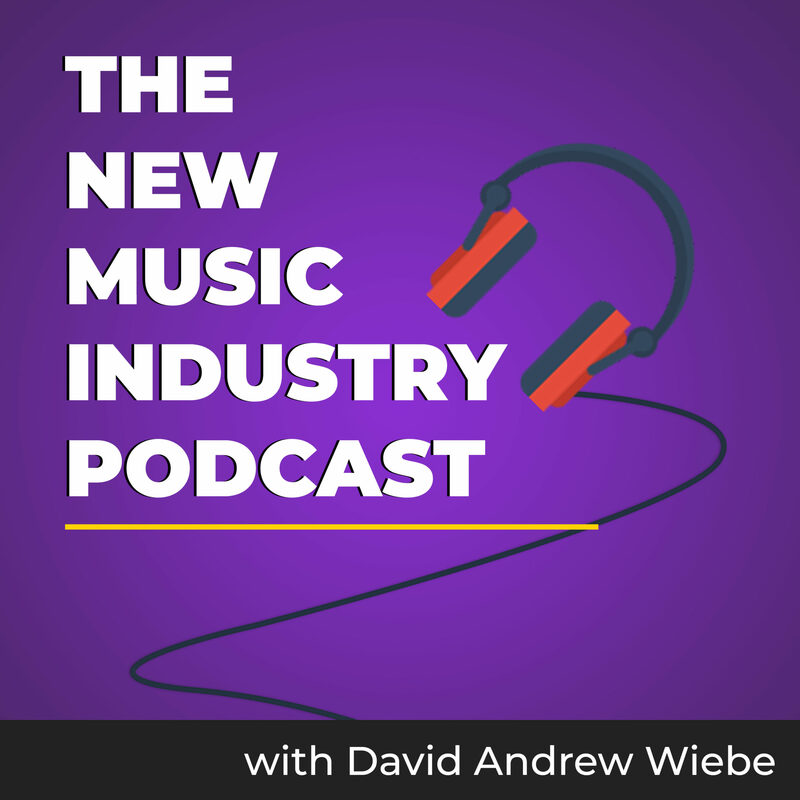 So, you should definitely not take your eyes off of social media when it comes to music promotion. Facebook only works if you put some work into it. If you do it poorly, you won’t get anything from it. It won’t work for you if you publish poorly written posts, only post on occasion, post at the wrong times of the day or post content that’s too lengthy and not relevant. Over-posting can also be a problem. Don’t make these mistakes – learn how to handle Facebook as an artist. Instagram appeals to one of the widest audiences on social media, especially the younger demographic. 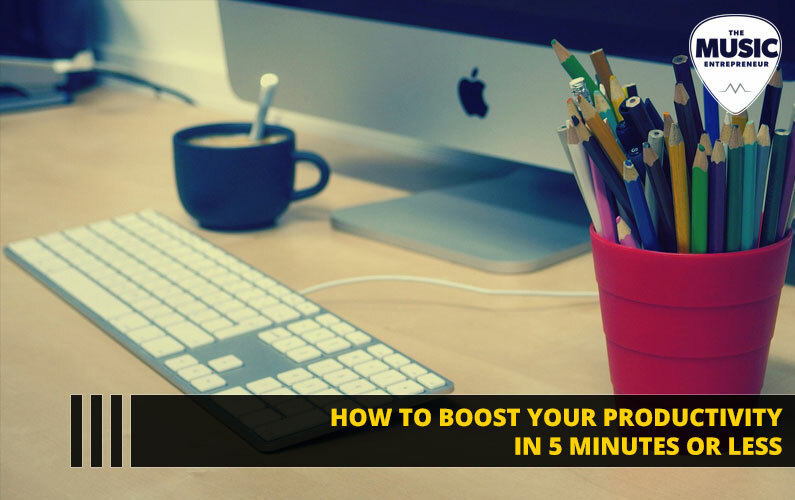 So, you should jump in and start investing your time into using Instagram as a promotional platform. People love photos, videos and other media, so get creative. When you have new music, post a short sample. 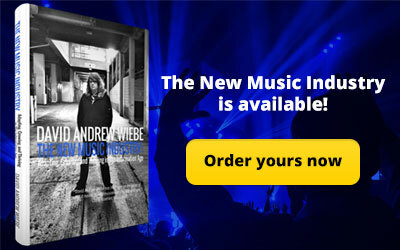 When you’re launching a new video, share this with your fans. They will enjoy this personal approach. Twitter has lost its sparkle after Instagram reached the popularity it enjoys today, but it shouldn’t lose it for you as an artist. Twitter appeals to a wide and loyal audience. 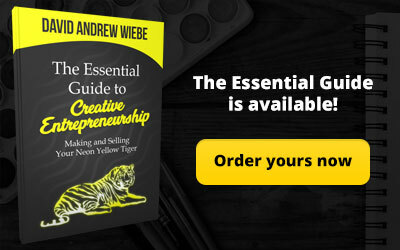 YouTube might not be the obvious choice of many marketers, but it is definitely a must for an artist. When it comes to music, YouTube is your ticket to the outside world. It gives your fans access to you and your music, and while there are many video and audio platforms out there, this one remains the most popular on a worldwide level. In fact, it is one of the most popular websites of the world, overall. Few things could be more important than content when it comes to marketing. Lyrical content is a good place to start, but don’t forget – everything you send to your email list or post to your website and social media is all a form of content. Content is both powerful and versatile, so you should be using it to engage and grow your audience. Growing your fan base can take time, so don’t get discouraged if you don’t see any immediate traction from your efforts. You will be rewarded for sticking with the process. Becky Holton is a journalist and a blogger. She is interested in education technologies and is always ready to support informative speaking. Follow her on Twitter.